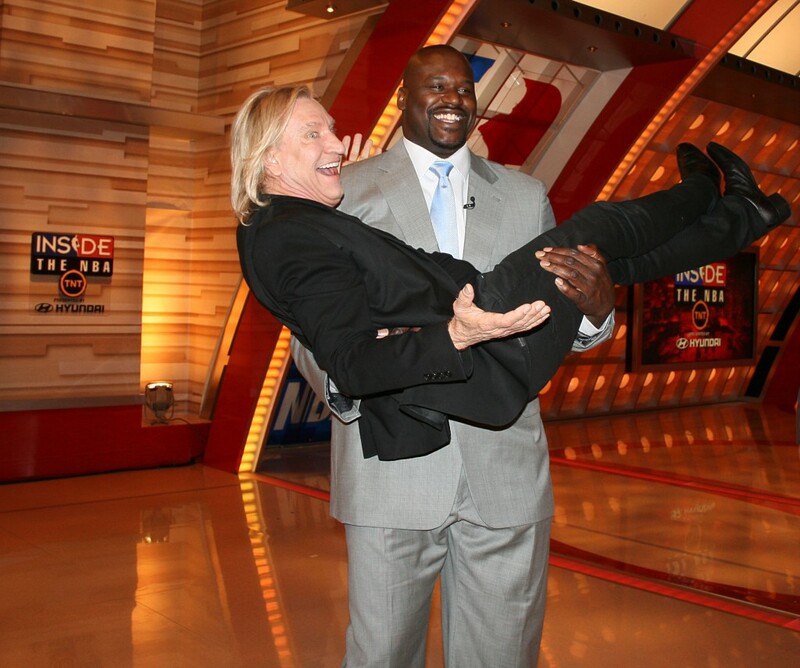 TAKE IT EASY — NBA legend and TNT commentator Shaquille O’Neill lifts rock’n’roll legend and longtime Eagle Joe Walsh after Walsh appeared on the set of Inside the NBA in Atlanta. Walsh’s latest album, Analog Man, his first solo album in two decades, is scheduled for release on June 5. To hear the title track, click here.